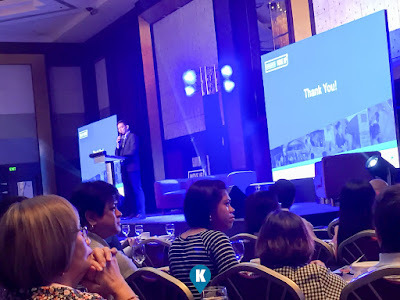 In a recent symposium, held at the Diamond Hotel, the Moving Urban Poor Communities Towards Resilience or the Move Up Project has been established to empower and assist communities to become more resilient against natural and man-made calamities such as fires, earthquakes, and typhoons. "Throughout the duration of the project, we saw great interest to be involved for the community. 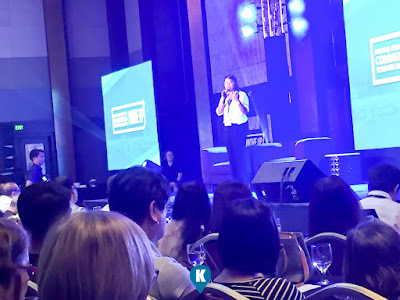 We want to to make a difference by helping the community members be better prepared in facing disaster, and be equipped to move forward after the disasters," said Chrisnobel Cruz, Move UP Consortium Manager. 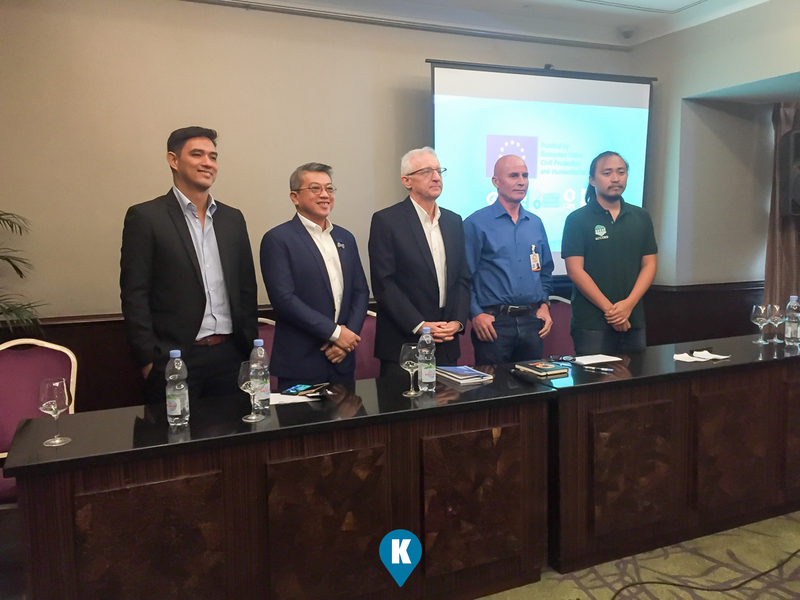 In its first phase, the project identified and covered disaster prone areas such as Quezon City, Malabon and Valenzuela City. This will be expanded in Navotas and Caloocan Cities in their second phase. As the coverage increased, various activities are simultaneously initiated to make sure that the projects are met. 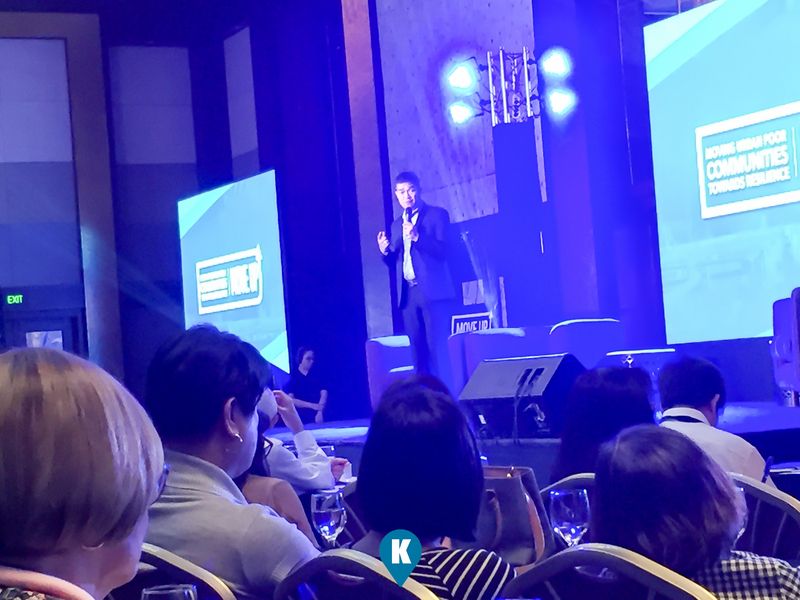 The Move Up Project is run by a consortium of international non-government organizations lead by Plan International Philippines with Action Against Hunger and CARE, with its partner ACCORD. The project is funded by the European Civil Protection and Humanitarian Aid. 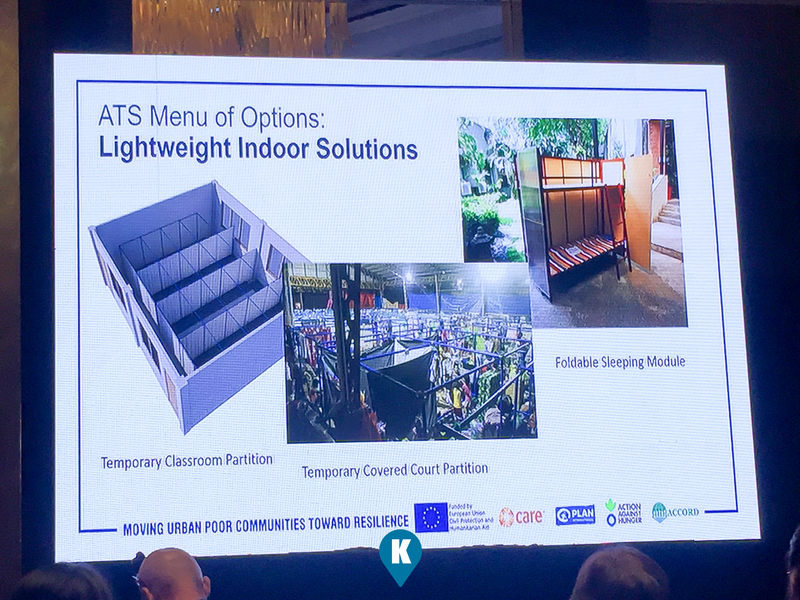 To date, 14 improved Alternative Temporay Shelter (ATS) models have been designed in partnership with the United Architects of the Philippines to help out those affected with disasters. The ATS are robust, affordable, scalable to cater to various degrees of help needed by the victims of disasters. The National Conference is the culmination of the project's activities and a celebration of the fruits of all its efforts together with partners and beneficiaries. Here lessons and experiences are shared with representatives from local government units, national agencies and other stakeholders.